Yes! There is something for all ages, so come on out and enjoy a day with the whole family! There is a limited amount of onsite parking. Additional parking is available at the field across the road. Reserved wheelchair parking is available for those with a wheelchair parking pass – please tell us at the front gate. Yes, the event is fully wheelchair accessible. There are wheelchair parking spaces and handicapped porta-potty units. Please be advised that there is some uneven ground throughout the event grounds. Advance tickets can be purchased online through Snap’d. Advance tickets can also be purchased (cash only) at select ticket outlets, TBA. Advance ticket sales end Friday July 19 at 5 PM. Tickets are also available at the door…but, to save $5 per ticket, buy in advance! Tickets are good for one day each – they can be used for either Saturday OR Sunday. If you want to come for both days, you will need to purchase 2 tickets (or a weekend camping pass). Doors open at 9 AM on both Saturday and Sunday. Please, no early birds – we need time to get everything ready for you! See the “event schedule” for details of what is happening when! Yes. We do have a variety of food vendors who would be happy for your business, but we realize that kids like constant snacks, and some people are on specific diets. Please support our vendors, but feel free to bring your own drinks or snacks as needed. NO outside alcohol (except for campers in the designated camping area). We are offering camping this year! There is a limited amount of onsite camping for trailers and tents. All sites are unserviced. Please call ahead to reserve trailer spaces. Tenting spaces are FCFS. If you aren’t the camping type, there are several hotels and motels in Delhi and Simcoe (both about a 10 minute drive). 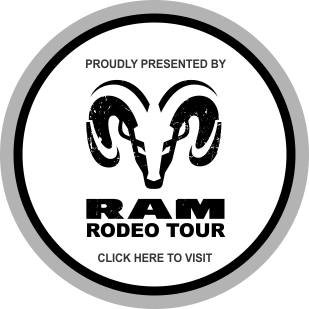 The Best Western Little River Inn (Simcoe) is offering a room discount for rodeo visitors (just call them and mention that you are coming to the rodeo). Yes. But, please be a responsible pet owner! Only bring your dog if they are friendly with other animals and with young children. Dogs must be kept on a leash at all times, and you must clean up after your pet. If you forget your doggy bags, come ask us at the front gate. I have a baby – where can I feed and/or change them? There will be a tent with a baby changing and nursing area, compliments of Norfolk Roots Midwives. Or, feel free to find a picnic table, or whatever works for you and your family! 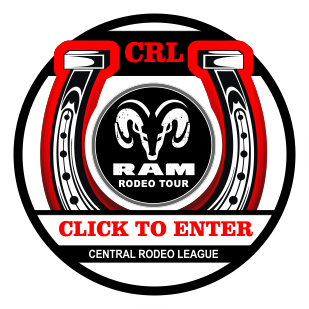 My kids want to do the kids rodeo and/or sheep scramble. Do I need to register them? No, just show up! Both are in the main rodeo arena. Check the event schedule for times. Yes! And, we are proud to serve up some of Norfolk County’s local beers and ciders. Yes! 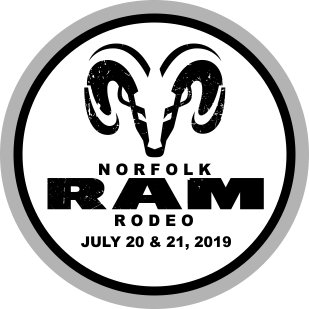 We will have live acoustic music in the vendor area both days, before the main rodeo performance and again during half time. After the main rodeo performance on Saturday, the Rich Cloak band will be performing in the beer garden– plan to stick around awhile! How can I use my BOGO book coupon? You can use your coupon from the BOGO book to "buy one get one" free at the rodeo! You can use it to buy tickets in advance at any of our ticket outlets (Pay full advance price for the 1st ticket, get the 2nd ticket of equal or lesser value for free. Ex - 2 adult advance tickets for $15.). You can also use your BOGO coupon at the gate - purchase the first ticket for full price and get the second (equal or lesser value) for free. (Ex - 2 adult tickets for $20).